PLA & ABS Athena edition for your everyday prints! Ultimate edition in 17 materials for ultimate 3d printing experience! PETG: EVO the revolution in 3d printing filaments! Filaments made in the Netherlands! High quality of raw materials! High variety in materials and colors! Stable printing properties for all filaments! NEEMA3D™: the revolution in 3D printing filaments! Since 3d printing and particular Fused Filament Fabrication (FFF) technology have been made famous and accessible to a wider audience, the need of creating new and qualitative filaments has been created. The revolution in 3d printing requires revolutionary filaments! 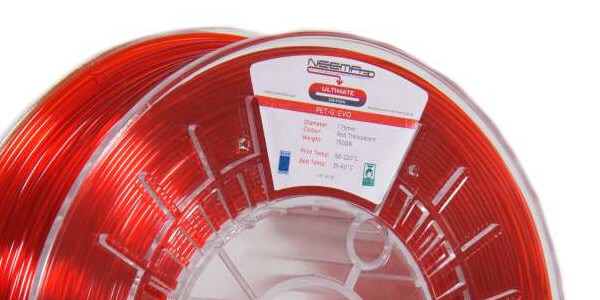 We introduce you NEEMA3D™ filaments the revolution in 3d printing! 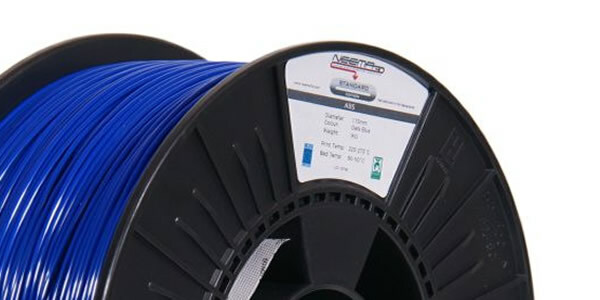 ΝEEMA3D™ Athena edition is the filament for your everyday prints, when you want to combine quality and price! ΝΕΕΜΑ3D™ Ultimate edition can satisfy all your 3d printing needs! Our innovative filaments came in two different selection of weight: 0.75KG and 0.5KG. 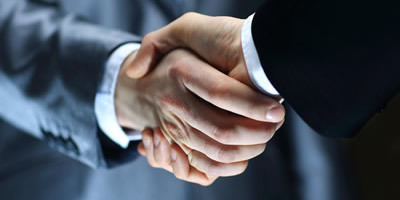 Interested in partnership? Contact us now! NEEMA3D™ is a 3D printing filament company with headquarters and central distribution in Greece and manufacturing lines in the Netherlands. Our filaments are manufactured from high quality raw materials and according to the highest industry standards! We ship our filaments to all EU locations! Need shipping or any other information? Subscribe to our newsletter in order to recieve alerts on special promotions and new releases of our product range! Neema3D © 2016 - 2019. All Rights Reserved.